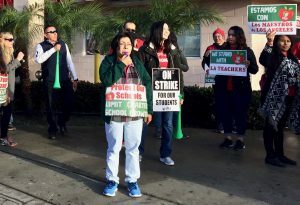 Arturo Vazquez, on the picket line, is a third grade teacher at San Pedro Street Elementary School in Los Angeles. 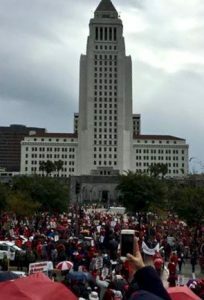 Striking teachers protest outside Los Angeles City Hall. 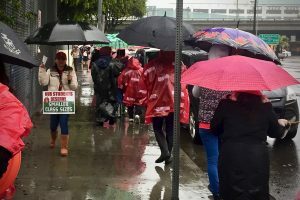 Editor’s Note: More than 30,000 Los Angeles teachers came to terms with their school district and struck a new contract deal on January 22 after a week long-strike. 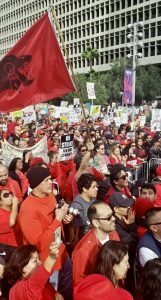 Half a million students in Los Angeles were sidelined when the strike began January 14. 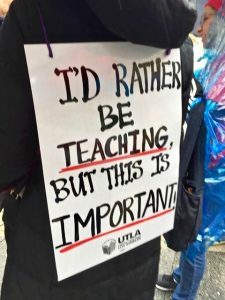 Teachers won a 6 percent salary increase (3 percent retroactive to last school year and 3 percent for this school year), all schools will house full-time nurses by the 2020-21 school year (as well as additional counselors and librarians), and class sizes will be reduced, on average, by four students. The new contract is set to run through 2022. 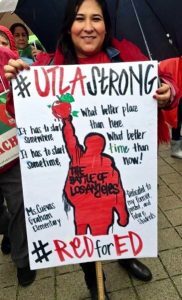 The walkout and settlement follow 20 months of failed negotiations between the teachers’ union, United Teachers Los Angeles, and the Los Angeles Unified School District (LAUSD), the second largest in the nation. 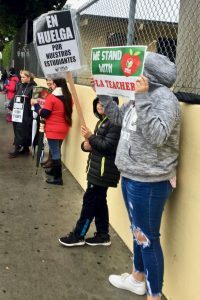 District leaders said they simply didn’t have enough money and still insist they need a funding increase from the state. 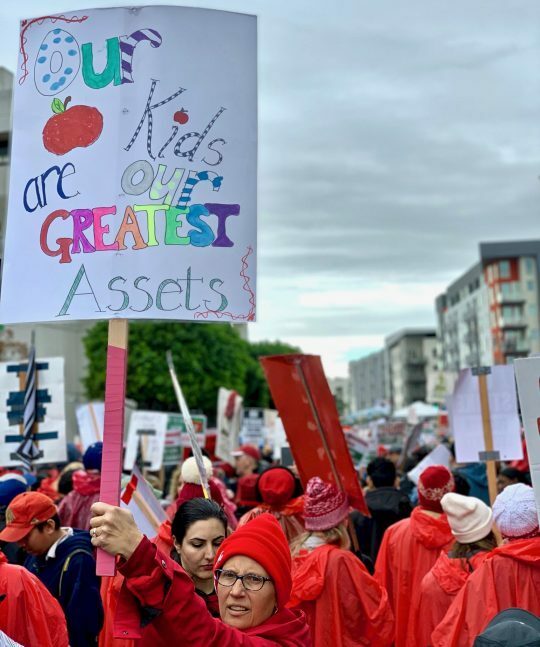 Teachers, in turn, pointed to the district’s nearly $1.9 billion surplus, about one-quarter of its annual operating budget. After the new deal was struck, School Superintendent Austin Beutner said the district will remain on firm financial footing. 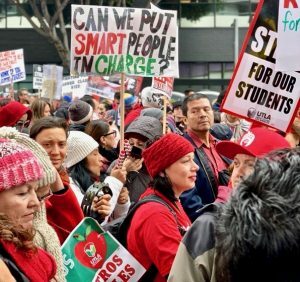 The teachers union also wanted more regulation and a cap put on the number of charter schools in L.A. 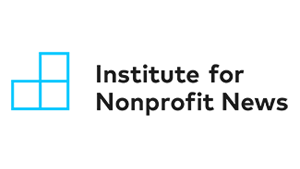 The city has more charter schools and more students (one out of every five) enrolled in them than any in the country. 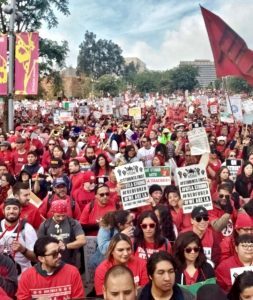 Since school funding follows students, LAUSD loses money every time a student chooses to enroll in a charter school, causing concern that charters are draining the district’s resources. 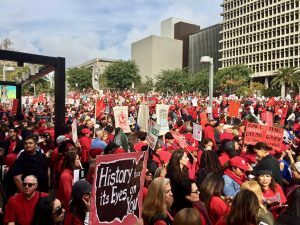 The district agreed to a board vote on whether to ask the state to cap the number of charter schools. 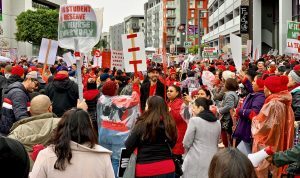 LAUSD is made up largely of Latino students: 74 percent. Just 10 percent are white, 8 percent are black, and 6 percent are Asian. According to the district, 80 percent of its students live in poverty and at least 16,000 are homeless. 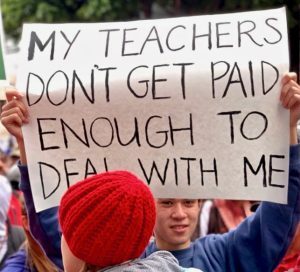 The Reporters Inc. asked one of the striking teachers to record the events surrounding his first week on the picket line. 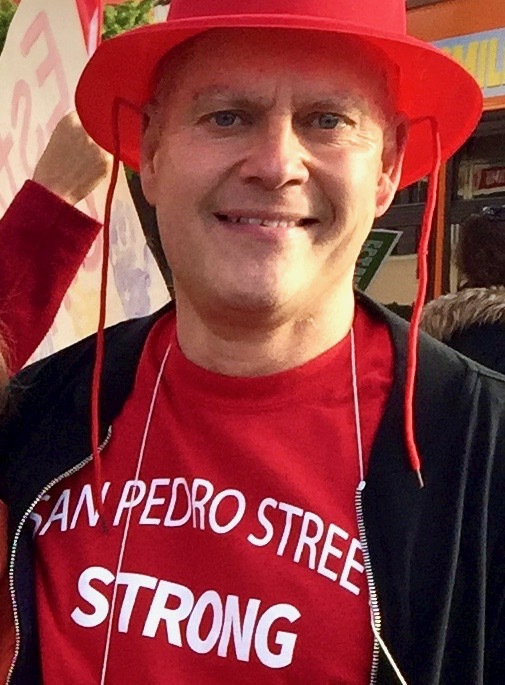 Arturo Vazquez is a third grade teacher at San Pedro Street Elementary, an inner city school that’s about 90 percent Latino—largely first and second generation immigrants. His photos can be seen below. 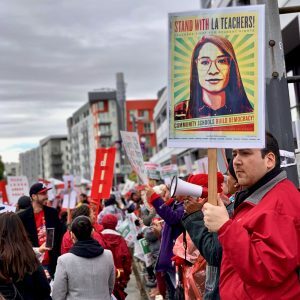 Click here to see video and hear interviews from week one of the strike, with teachers on the picket line from San Pedro Street Elementary School in Los Angeles—as reported by teacher Arturo Vazquez.